They will be encouraged, not only to talk about respect, but how to show it in what they do and how they behave…..from keeping their things well looked after and tidy, to showing good manners to whoever they meet. Respect, is such an important value for the children to understand. We will add to this blog as the year goes on and explain all the values which we will be encouraging the children to put into practice in their everyday lives. Welcome to the Values Blog! 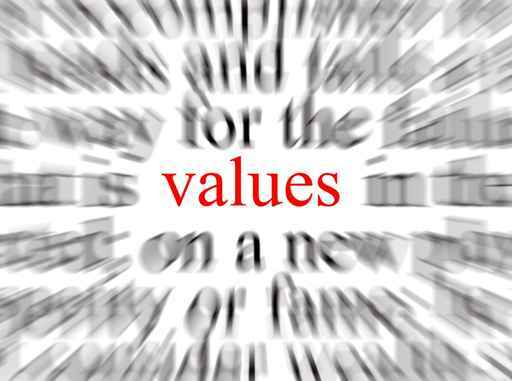 This is the first of a series of Values Blogs, which we will be sharing over the year. 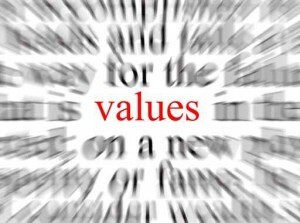 Values Education is at the heart of making this school a caring one. Through Values for Life we encourage the children to explore some of the important aspects of living alongside and sharing with others.